Sauna from Finland association organized a new sauna event in Jyväskylä, Finland 29th September 2017. World Sauna Forum gathered together Finnish sauna companies and international guests for networking. The event started with welcoming words from the Mayor of Jyväskylä Timo Koivisto. The guests then had the chance to hear some new research results from cardiologist Jari Laukkanen about sauna bathing and its health effects as well as a neuroscientist’s view on sauna when Tiina Parviainen, the Director of Jyväskylä Centre for Interdisciplinary Brain Research, spoke about the relationship between body, mind and brain. Then Tapio Pajuharju, the CEO of Harvia continued to share his views about what’s going on in the Finnish sauna business. The seminar guests also heard how Original Sokos Hotel chain has chosen sauna experience to be a strategic competitive advantage when Peter Jung, Concept and Development Director of SOK Travel and Hospitality Industry Chain Management, talked about how the quality of their saunas has been improved to meet the Sauna from Finland quality criteria. 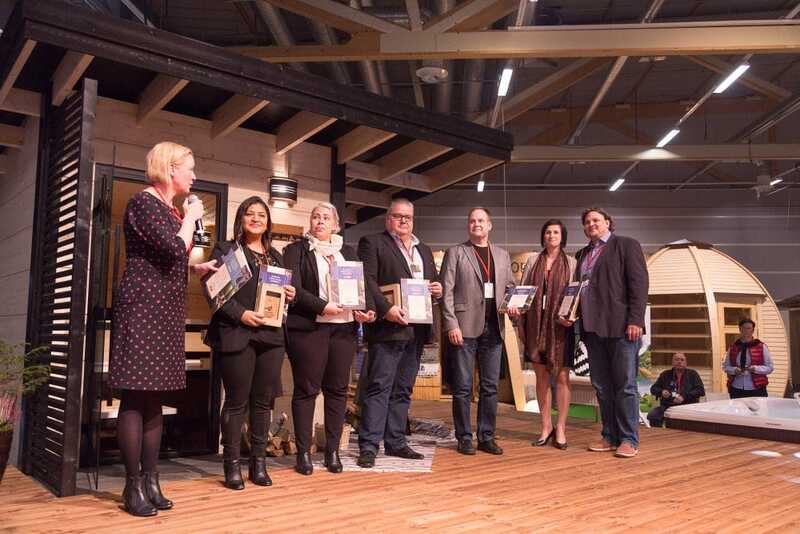 After this, some new receivers of the Authentic Finnish Sauna Experience Quality Certificate were awarded: Original Sokos Hotel Seurahuone Kotka, Original Sokos Hotel Royal Vaasa, Original Sokos Hotel Lappee Lappeenranta, Original Sokos Hotel Hamburger Börs Turku and Neidonkeidas in Lohja. 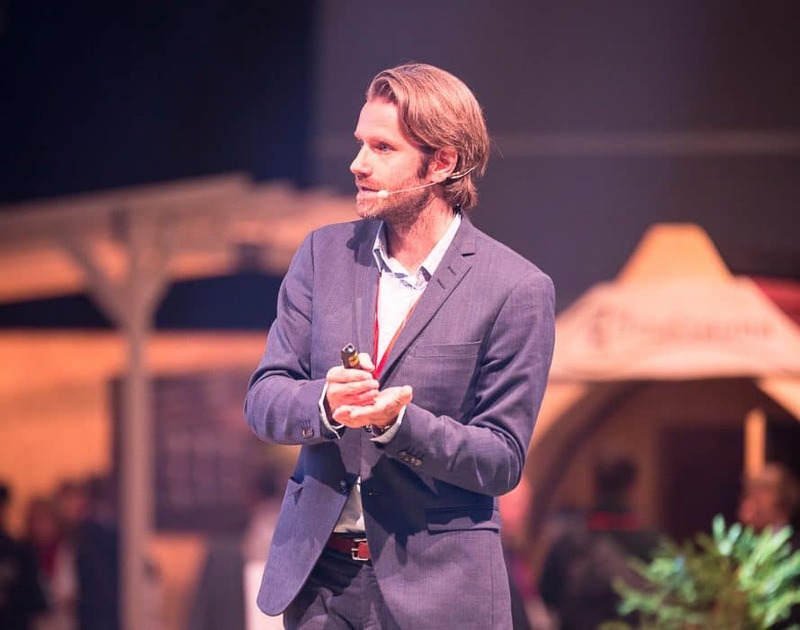 The keynote speaker of the event was Meik Wiking, the CEO of the Happiness Research Institute, and the author of the Little Book of Hygge, The Danish Way to Live Well. Wiking arrived to World Sauna Forum to speak about the relation of hygge and Finnish sauna. After the inspiring speeches, the guests had an opportunity to network and explore the amazing sauna experience exhibition with almost 50 exhibitors. The exhibition included saunas, stoves, hot tubs, textiles, cosmetics and sauna innovations. The event continued with a panel discussion with Anna-Cari Gund, the Managing Director of Raison d’Etre, Jack Tsonis, the founder of the International Journal of Sauna Studies and the President of Australian Sweat Bathing Association, Tiina Vainio, the Head of wellness from Allas Sea Pool and Guangrui Zhang, the Honorary Director of Tourism Research Centre, Chinese Academy of Social Sciences. Different aspects to sauna resulted in an interesting discussion on how sauna is rising as a wellness trend. 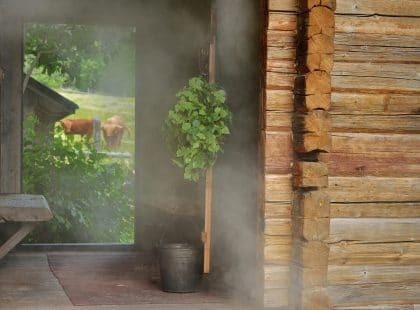 Towards the evening, guests could enjoy a first sauna fashion show ever organized and they also had a chance to try out four different types of sauna and some hot tubs. All in all, the first World Sauna Forum was a success. The quality of international networking was high and the participants praised the arrangements of the event as well as the beautiful surroundings and general atmosphere. – There has been a demand for World Sauna Forum. As the world’s leading sauna country we need an event, where we can invite international guests from all around the world. 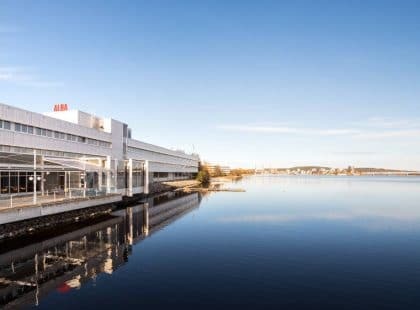 Jyväskylä is the world’s sauna capital and offers an exceptional setting for the event, says Carita Harju, Executive Director of Sauna from Finland. – Sauna brings people well-being, relaxation and balance to a hectic life, this is the message we want to spread across the world. 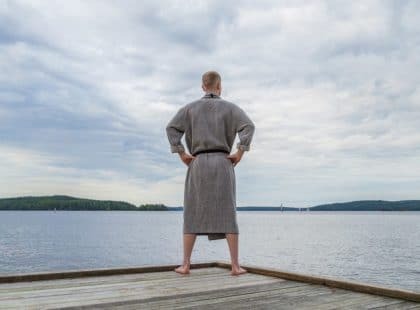 World Sauna Forum aims to grow to be the world’s leading sauna and well-being event and an annual meeting place for operators in the sauna field all over the world, states Harju. The next World Sauna Forum will be announced by the end of this year. 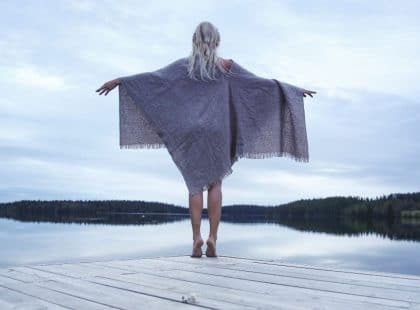 The goal of the Sauna from Finland network is to create the best Finnish sauna experience in the world. Members of the network foster this goal with their products, services and expertise. There is already over 170 companies in the growing network.